In this post, we have compiled a few AJAX tutorials that we’ve found on the web helpful to get you started with AJAX. Check this out. It would be easier if you know some web related technologies and terms. Enjoy! 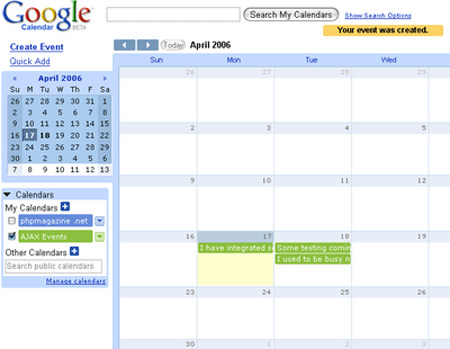 In this tutorial, you will learn how to integrate Google Calendar in your website using AJAX. 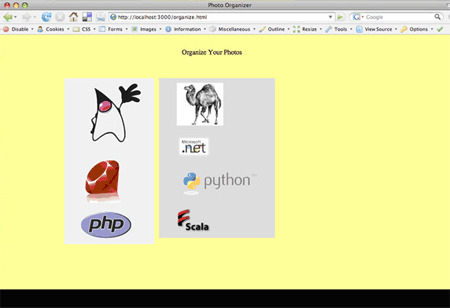 In this tutorial, you will learn how to use the Scriptaculous library with Ajax to build a Web application for managing photos. In this tutorial, you will learn how to develop Facebook like Autosuggestion user search with jQuery, Ajax and PHP. In this tutorial, you will learn to create an AJAX web app using the bit.ly API and the jQuery library using Twitter’s url shortener of choice. 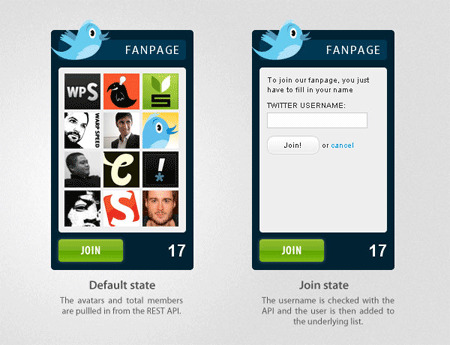 In this tutorial, you will learn how to use the newly-released twitter lists and the REST API to create a community driven fan page. In this tutorial, you will learn how to create a simple Ajax style file uploader using jQuery, Ajax and Php. In this tutorial, you will learn how to create an AJAX website without lose the reference to the URL. 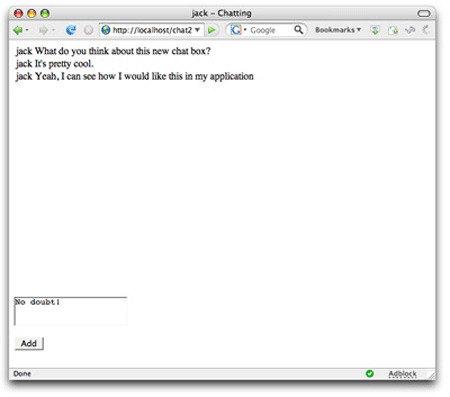 In this tutorial, will learn how to create a dynamic ajax based shoutbox with jQuery from scratch. 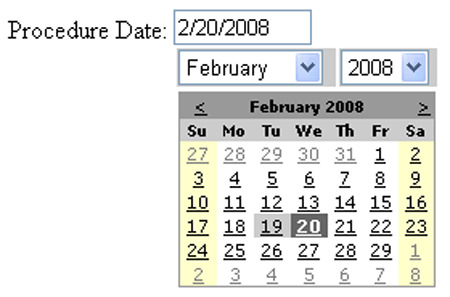 In this tutorial, you will learn how to use the ASP.NET AJAX framework’s Update Panel and the AJAX Control Toolkit’s Popup Control Extender to turn the built-in Calendar control into a richer, AJAX-enabled version. 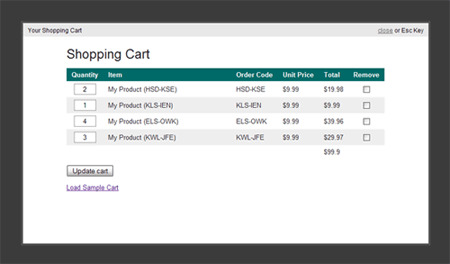 In this tutorial, you will learn how to make an AJAX powered shopping cart using PHP, jQuery, and a few nifty plugins. 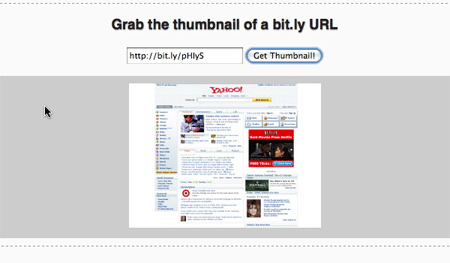 Really useful tutorials, thanks for share.. I was interested in the AJAX and some of the jQuery stuff. Great work as always!